John Blaney, owner of Blaneys Stores describes how BWG helped him turn his business around. 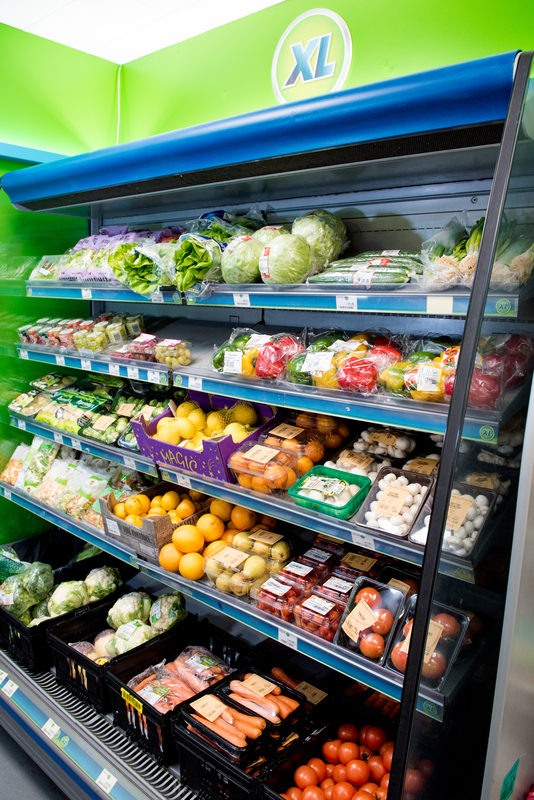 As a family run business in rural Ireland, Blaneys Stores has had its fair share of challenges brought on by the recession and lack of investment in non-urban areas in the West of Ireland. Thankfully, owner John Blaney tells Ireland’s Forecourt & Convenience Retailer that his struggles are in the past – largely thanks to BWG and in particular the XL brand. “I would have been with Mace since BWG bought Mangans and I found them very good,” he says. “In 2012, as a result of the economic downturn, the store experienced some hardship, however in 2014 we managed to obtain an investor and turn everything round. “BWG have always supported me and I still bought off them in times of trouble – maybe not at the same credit terms – but they never saw me short for supplies. 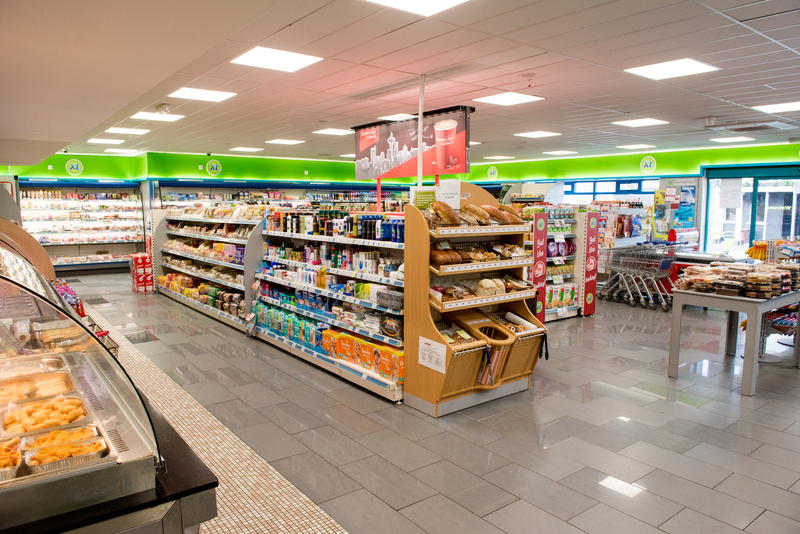 Blaneys Stores has two locations – an XL store in Kerrykeel and an XL store with attached forecourt in Milford. 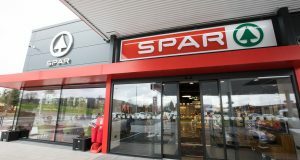 Both sites have undergone a refurbishment in the past two years updating the deli and store interiors. “I really like the new brand,” says John. “It looks a lot better than others on the market. It’s more modern looking, it’s brighter and completely distinct from Mace or Spar colours despite being under the same umbrella company. 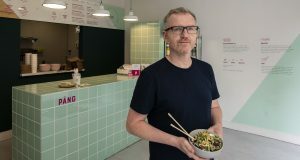 With the help of his son and employees, John has used social media to build up the deli by advertising lunchtime specials to draw the customers in. “I always had a deli but during the financial bust they weren’t very popular because there wasn’t enough traffic on the roads. A year and a half ago I thought I’ll start to give the deli a good go or I’ll close it,” says John. John has since brought in a chef and along with a re-fit from XL has revitalised the deli’s offer and sales. “Sales are increasing all the time in Milford and are beginning to lift in Kerrykeel too. We only put in Kerrykeel recently so I expect to see results soon. It took around six months with Milford to see an increase but since then it has kept going and only gets better every week. Although both Milford and Kerrykeel both experience fruitful passing tourist trade, especially during good weather, the addition of a multi-national on their doorsteps has meant independent retailers like John have to work harder for their share of the market. “Fanad Peninsula and even Downings Peninsual have been decimated in the last 10 years. We have lost a lot of local businesses including shops, restaurants, and pubs. The likes of Lidl sitting on my doorstep effects the whole of the community but there is a good hinterland behind me. Everyone talks about what is happening to rural Ireland and the locals do support us very well. “BWG are always plugging away and improving all the time to bring us better offers to try to compete with the multi-nationals. Martin [XL business development manager] is always on hand and if I need support I know I can call him. Next: It’s a wrap – but which one should win healthy lunch off crown?